Crushed candy canes are sprinkled over luscious layers of sugary white chocolate to make this cool yet sweet dessert sensation. COMMENTS: This is such a yummy, sweet peppermint scent! My customers love it for the holidays. COMMENTS: This FO is awesome! It is one that my whole family loves. I made a cp soap that looked like peppermint bark and this smell nailed it. Made us just want to take a bite! Love, love, love this fo, and a year later the smell is as strong as ever. Please don't change a thing! 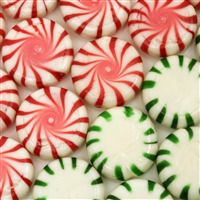 "Delicate peppermint nd white chocolate"
COMMENTS: Dont trust out of the bottle, try it! Its amazing! I may top it off with a touch more of peppermint stick, but I really like it! COMMENTS: Love the smell, wasn't too sure about it straight out of the bottle but once in the soap base it smelled awesome! It did needed some extra peppermint oil, which I added. COMMENTS: I love this scent! Smells just like the real thing. I soaped at around 105 and used a vanilla stabilizer. It thickened a bit, but was perfect for layering, very workable. I was surprised to see it turn my batter a bright yellow. It mellowed out to a creamy off white with a lot of td. I have a feeling it will be white once cured. Behaved well, no problems really. Smells great and will probably be perfect for lotions, bombs, etc. 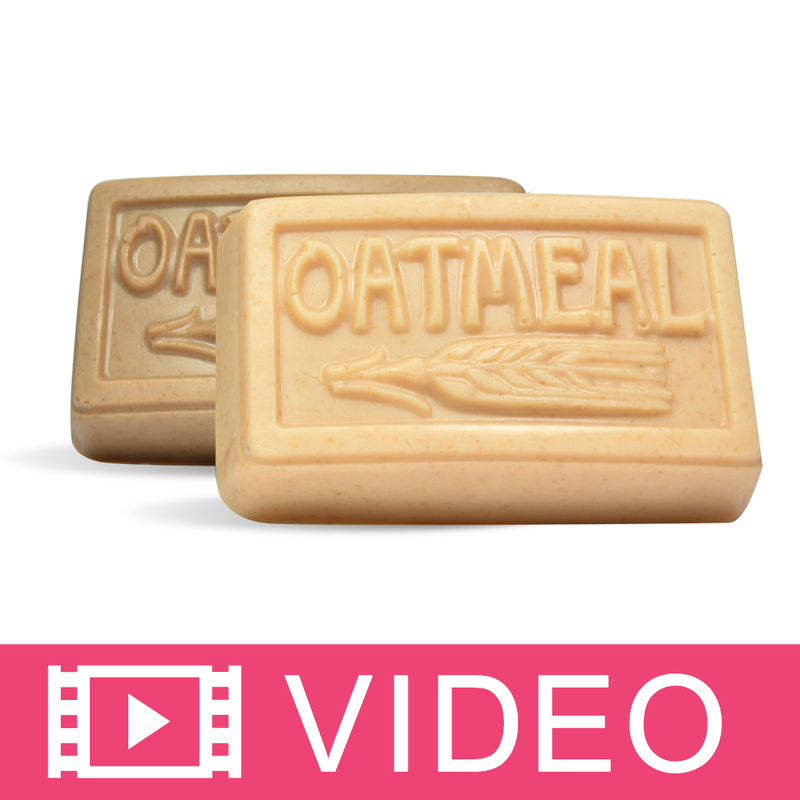 COMMENTS: I have only used this in my lotion bars and it just smells fabulous! I am anxious to use it in CP soap. Love this scent! COMMENTS: worked well in both cp and mp, love the scent. COMMENTS: This scented oil reminds me of Christmas. 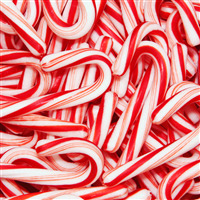 It smells just like the chocolate covered candy canes that my grandmother use to make. A little bit goes a long way! 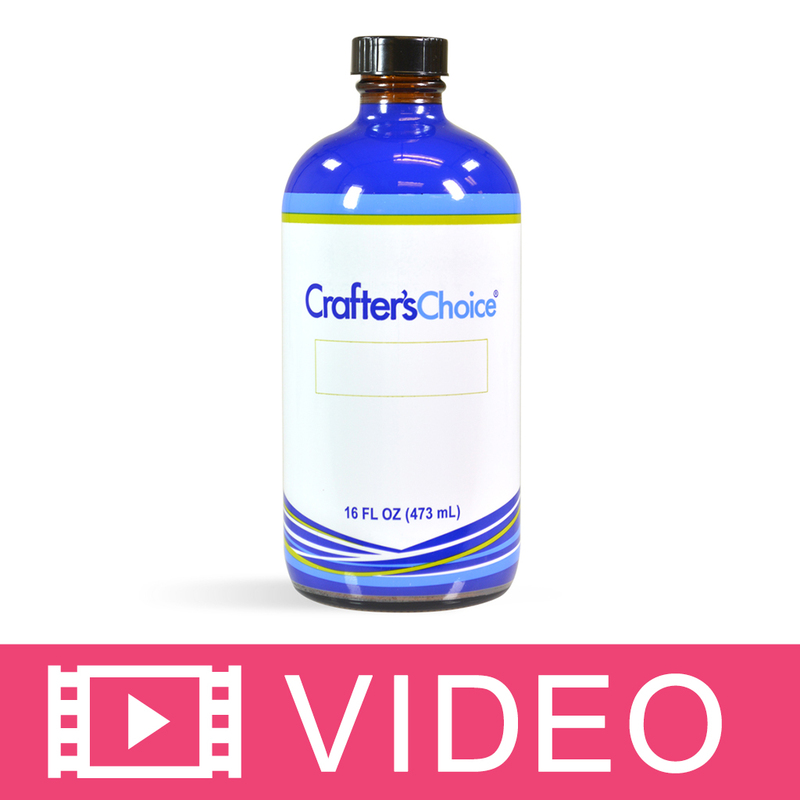 "Great fragrance for coffee scrub"
COMMENTS: This is one of our newer fragrances for coffee scrubs. A great yummy addition! COMMENTS: Smells Just Like Pepermint Bark. Great Seller For Christmas Scents!! COMMENTS: I've used this in soap, salts and scrubs. No issues in CP soap. Very pleased. COMMENTS: This fragrance grew on me over time. Straight out of the bottle I really didn't like this fragrance, but I tried it in a test batch to see what it was like in a less concentrated form. It took me a few days to decide whether or not I liked this fragrance. The peppermint in this is not the sharp strong smell that I expected and wanted, and I think it is because it is overpowered by the smell of the chocolate. It is also a fairly sweet fragrance, so be warned. Overall I have decided that this is a nice fragrance, but not necessarily my favorite. COMMENTS: I like it and my boyfriend loves it lol. I think this will do very well for Christmas soaps! 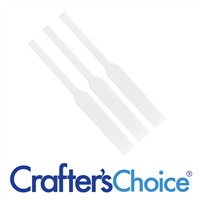 "Crafters Choice™ Peppermint Bark Fragrance Oil 747"
COMMENTS: Smells exactly like peppermint bark. The soaps flew off the christmas display shelf. COMMENTS: Did well in C.P. Soap. I did add vanilla stabilizer. I'm purchasing another after this review. COMMENTS: Good balance of chocolate and creamy mint. We love it. COMMENTS: Heavy on the white chocolate, light on the mint. A very pretty scent without being overly foodie. Long lasting in CP! COMMENTS: If i could drink it i would. LOL...smells that good! COMMENTS: I use this FO in soap, body butter and scrub. 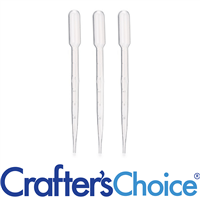 Its a sell-out during the holidays and often requested in the summer. Its smells like the real thing! COMMENTS: Yummy! It has the perfect blend of mint and chocolate. I use this at winter time for Peppermint Bark soap and in the summer for Mint Chocolate Chip soap. Scent holds up well over time in both CP and MP. Cp: no acceleration or seizing or ricing...but I did use the CP Vanilla Color Stabilizer due to the vanilla content. COMMENTS: I expected a different scent from the name, but was surprised with a fresh light mint blended with a caramel like scent. The more I worked with it, the more I like it. Behaved very well in CP soap. Contains vanilla, so soap turned a mod tan instantly. WSP Response: Thank you for the review. This is a great scent! 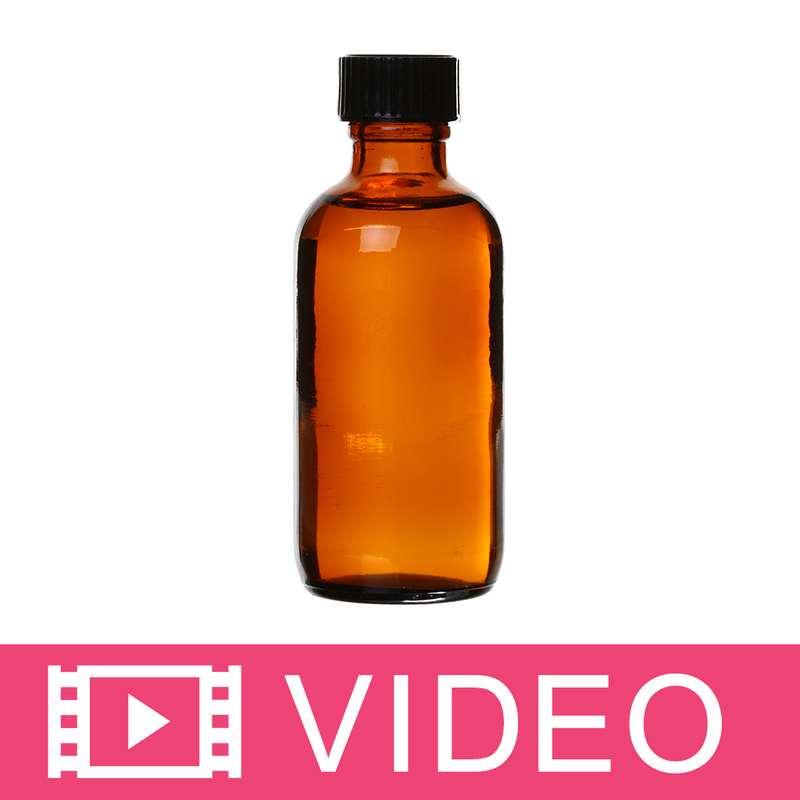 Fragrance oils that contain vanilla or vanillin will change color. 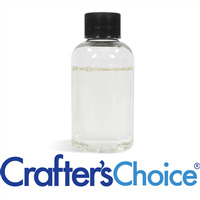 Our Crafters Choice™ Vanilla Color Stabilizer - CP works great with fragrances with Vanilla content. 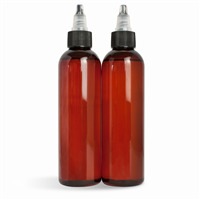 It helps prevents the vanilla in fragrance oils from turning lye based soap formulations brown. This really helps! COMMENTS: I bought this scent a little while back and I can't wait to use it this Christmas! It smells good and hopefully will be a crowd pleaser! "Is this sage to use as a scent in shampoo and conditioner?" Staff Answer Yes, you can use this fragrance in a shampoo and conditioner.